Welcome to A Spinning Peddler's Fiber Mill. 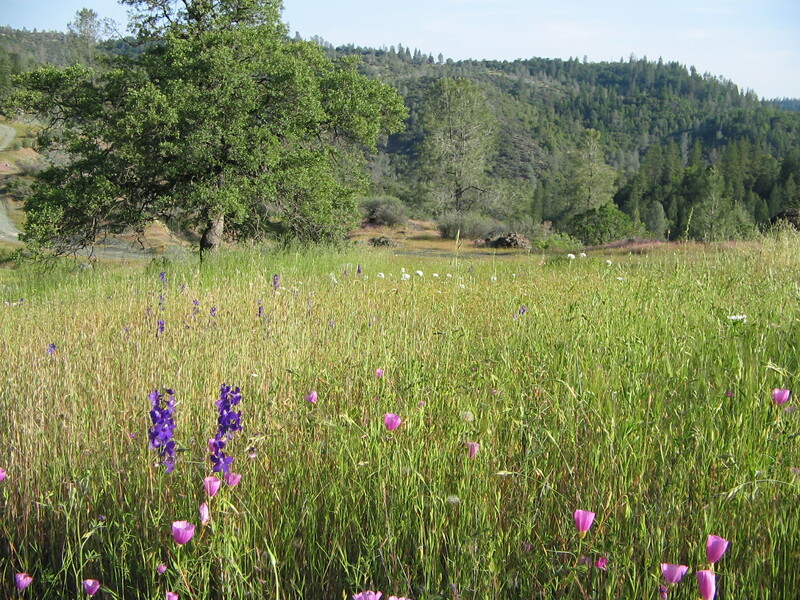 We are located in the Northern Sierra California foothills, known as the Foresthill Divide. We are approximately 13 miles north east of Auburn off of Hwy I80. The Foresthill Divide runs between the north and middle fork of the American river and once was a well known area and town during the California Gold Rush. 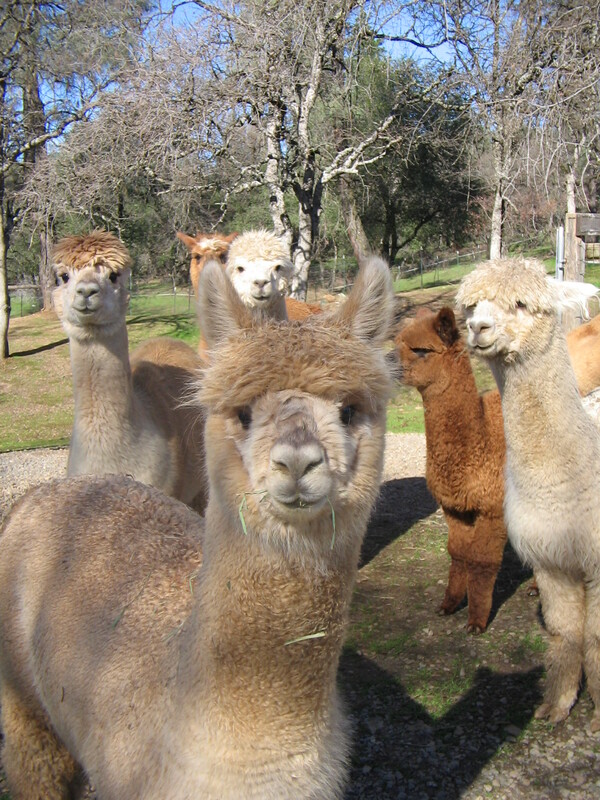 We are a fine fiber, eco friendly processing mill that specializes in Alpaca, Llama, Camel and Mohair. Our mill is a state of the art operation. This is just a few of the services that we provide to our clients. Free consultations regarding processing needs. Special blending of your fiber at your request. 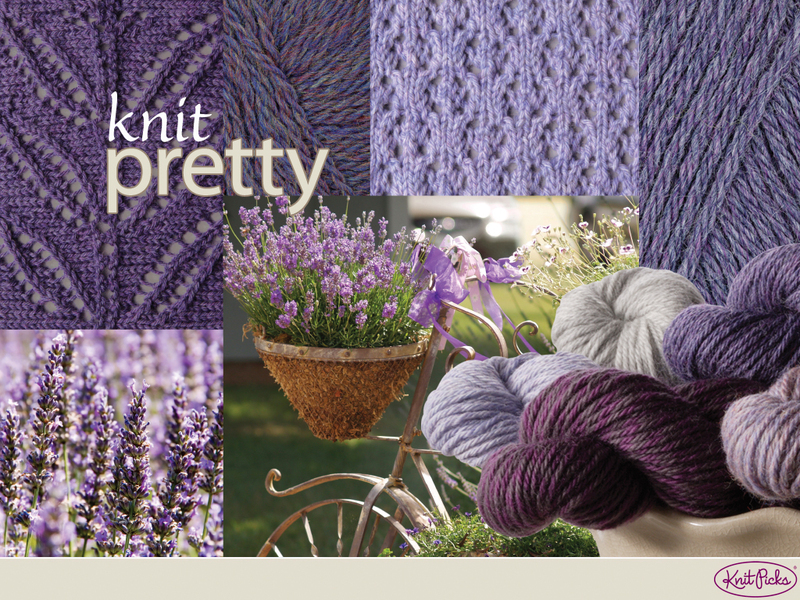 Information about different types of fiber and yarn. Ranch visits by appointment only. Copyright 2010 A Spinning Peddler's Fiber Mill. All rights reserved.